Hello y'all! Since Christmas is over (NOOO) and 2016 is coming up (pfff, time flies). I thought it would be fun to share the most loved blogposts from 2015 on www.anna27scrapbook.com! Let's jump right into it! 4. 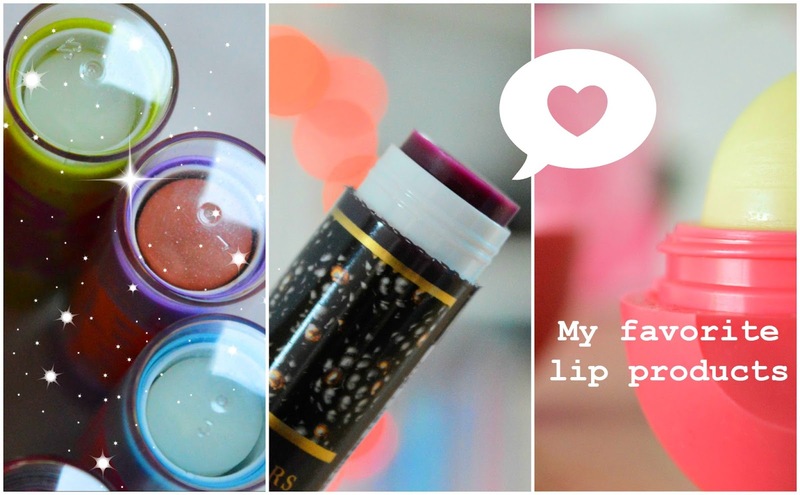 Number four in the list is My favorite lip products - January 2015. This is so funny, I was in a hurry to get something up on my blog. 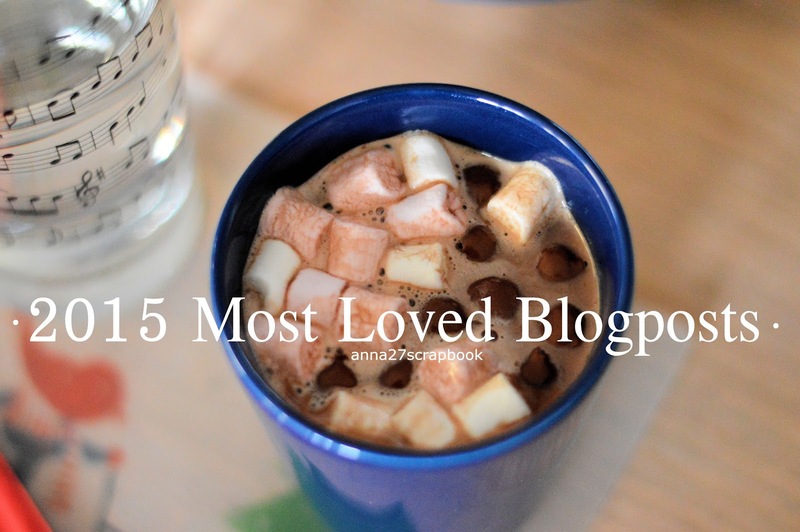 And it turned out to be one of the most viewed blogposts! 2. 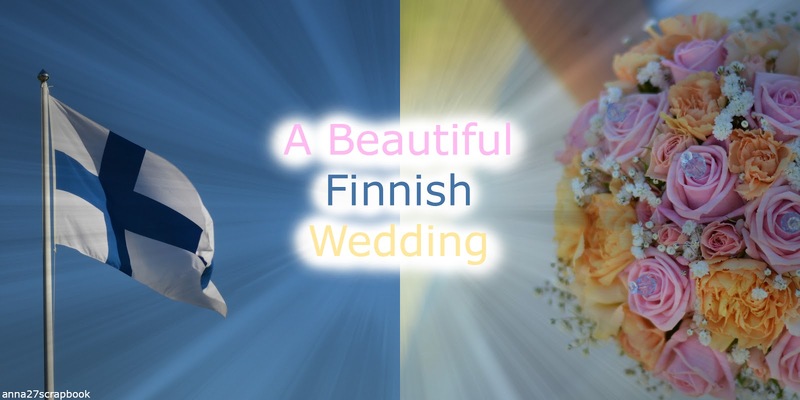 This is really nice to me, the wedding of my cousin last summer. That day was one of the best days I had this summer. I was really excited to share these photo's. They really turned out the way I wanted! 1. On number one!!! 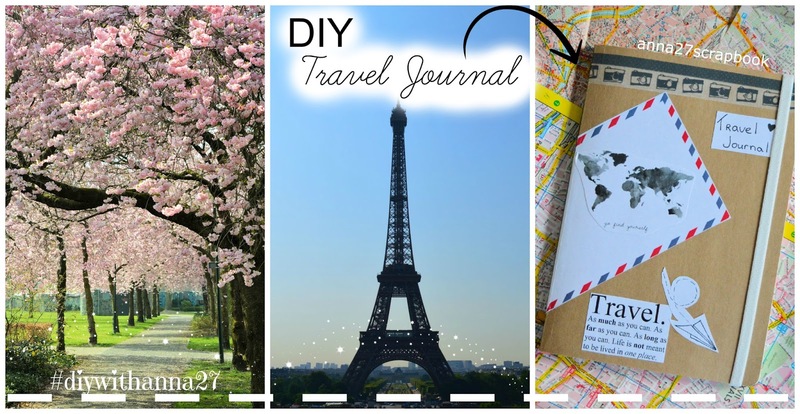 Travel journal DIY! I totally get why this post became so popular. This past year I have seen many people on the Internet, making such a thing as a journal. I think it has really become a trend and I totally like it! 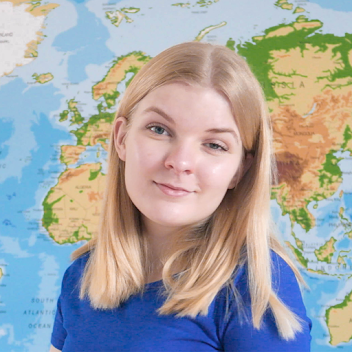 That was it about the blogposts, today is really exciting to me. It's my mom's birthday! We are probably going to do something really fun, I'm excited! 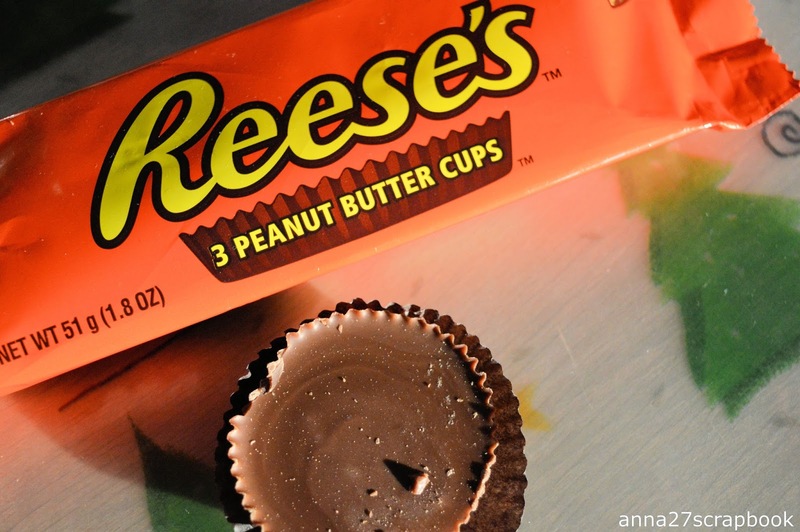 What was your favorite blogpost from 2015 on my blog?